This wonderful cottage is located in a great mountain area with beautiful views. 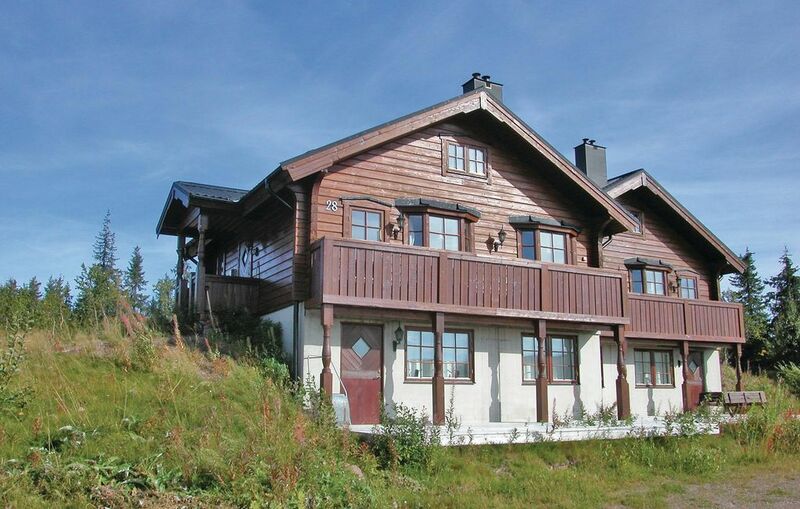 The house is close to Sälen, which offers many leisure activities. A large water park with spa facilities is also located in the vicinity.